You may never become a Time Lord — but least you can learn to write in their elegant, intricate language. There's no "official" lexicon to the circular Gallifreyan script we've seen in Doctor Who, but Loren Sherman has a guide to writing in it. It looks cool, and it can be your own private code. What does the Gallifreyan in this episode translate to? Nothing, unfortunately. 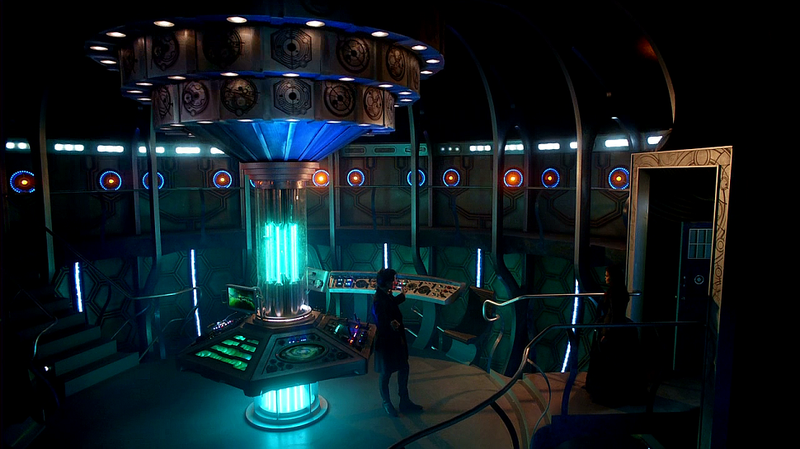 In Doctor Who, they just draw random cool-looking circles for Gallifreyan. In my mind, these circles are all names of Time Lords, because their true names can’t be expressed in the English language. Now that doesn't sound like the details-obsessed people who work on Doctor Who to us.